4 cds to remind us why Phil Spector and his solid, "Wall of Sound" will always be so important for pop music! Great songs, great production. Filled with classic wall of sound tunes. 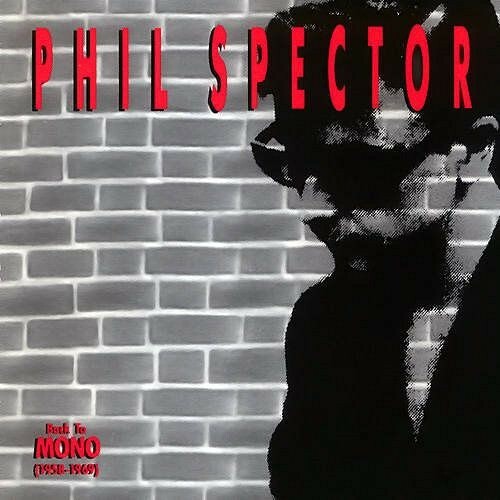 If you don’t know the Phil Spector story you better read up, cause his influence on music is significant. Purchasing Back to Mono (1958-1969) from Amazon helps support Album of the Year. Or consider a donation?